Brilliant book. Captures the really environment of the city and the personalities of the characters. This kept me gripped from start to finish .. with no boring periods between, the writer obviously knows Belfast and this helped to make it more authentic, this was the first I had read in the series ... so I am now going back to read number one ... and roll on number three! A series to be watched! Highly recommended. A simple overdose they said, but was it? 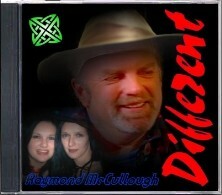 Our feisty Irish Colleen springs into action to investigate, and meets such pretty nasty characters along the way. A who done it in Belfast. 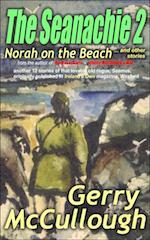 Gerry gives great detail with every step of the hunt of a friend to find out what happened and who done it. I immediately started on this sequel because I loved the first one in the series and I couldn’t wait to find out what Angel would be getting into next. I was not disappointed and I loved this one as much as I did the first one in the series. It was another page turner that kept me reading until I finished it. I really enjoy this author’s books and certainly hope there will be further adventures of Angel to follow. Bold, feisty and determined, heroine, Angeline Murphy is back and better than ever in author Gerry McCullough’s, intriguing, fast paced, action packed murder thriller. 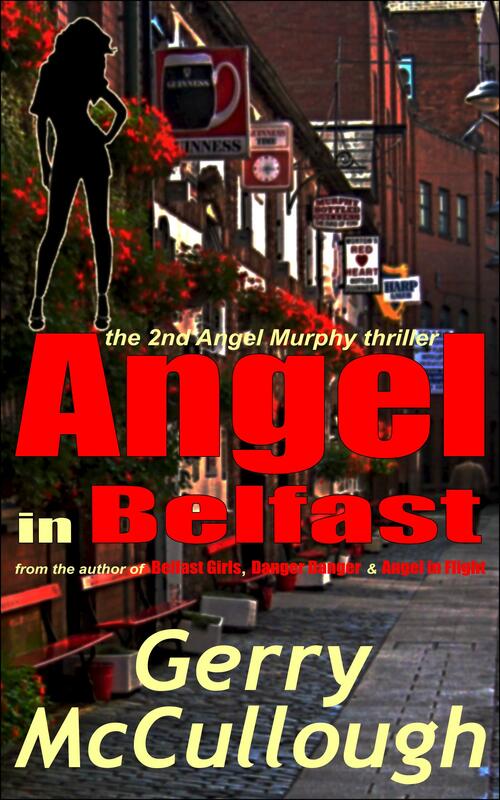 As I turned the pages I felt like I had been transported to Belfast’s often tough, gritty streets jouneying with Angel and friends as they try to solve a murder. 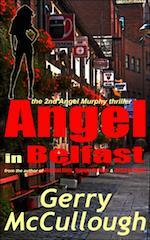 Angel in Belfast is a wonderfully engrossing read I highly recommend you don’t miss. 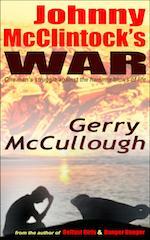 I am a big fan of Gerry McCullough’s books. Can’t wait to read the next in this series! Is there another in the works? A very easy read, suitable for travel. Short chapters go by unnoticed as you get into the plot. Good locations interwoven with an almost believable plot. 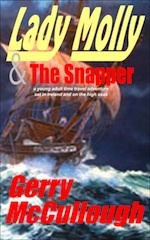 This is the fourth book by Gerry that I have read and loved. Angel is certainly an intriguing character with an unusual mix of talents but also a homely touch. It was lovely seeing some old friends from Belfast Girls who were woven seamlessly into the story. As well as telling a good story Gerry makes the troubled city of Belfast vibrant and appealing. Highly recommended. Bring on the next instalment, please. Angel in Belfast is a well written sequel to Angel in Flight where we get to see Angel Murphy in action again. 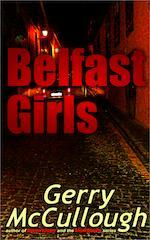 We are also reunited with characters from another of Gerry McCullough’s books, Belfast Girls. 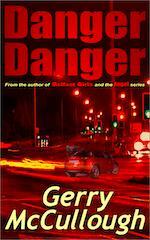 Gerry paints a vivid picture of life in Belfast as Angel and her friends track down another murderer. If you enjoyed Angel in Flight then this book won’t disappoint you. I have enjoyed following Angeline Murphy. The character has grown through the first and second books. She becomes a woman to reckon with. I have visited Ireland but not Belfast. 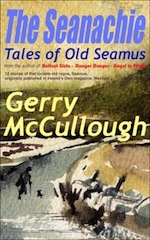 Author Gerry McCullough brings Belfast to her readers and I thank her. She has a gift for making you feel as if you are there... all your senses tuned in as you cheer for Angel in this thriller set among the white-washed country cottages and the gritty streets of Belfast. Sit back and enjoy. Highly recommended. If you enjoyed the first Angel Murphy thriller you are going to absolutely love this one. Frankie "Fitz" Fitzgerald is a rock star with a history of drug abuse but something doesn’t ring true about his apparent overdose. Fitz’s girlfriend, Serena (Seri) and her friends enlist the help of Angel Murphy to clear Fitz’s name. Along the way they encounter murder, rivalry, and mystery. The motive lies in Ireland’s troubled past and one man torn between love for his girlfriend and his paramilitary activity. Angel’s skills and resilience are tested to the limit but she comes out on top. It might take you time to get your breath back after reading this one but it’s damn well worth it. Gerry McCullough’s knowledge of Belfast brings the city and its people, past and present, to life with evocative description and scintillating dialogue. A real treat for mystery fiction lovers, especially if you like bold heroines. This book has the lot and I can’t recommend it enough. Well written and intriguing story. Looking forward to the next stage of the journey for Angel. Thoroughly enjoyed reading and love that it’s set in Belfast. 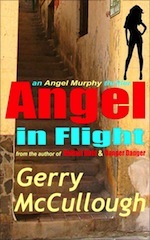 Non-stop action with the feisty Angel unravelling a dangerous plot in the world of pop music and publicity in Belfast and London. This is the 2nd in the Angel Murphy series and it is every bit as good as the first. I think Gerry has found a fantastic character in Angel, and I hope we can read a lot more in the future. This book cracks along at a fair pace and will keep you enthralled to the very end.